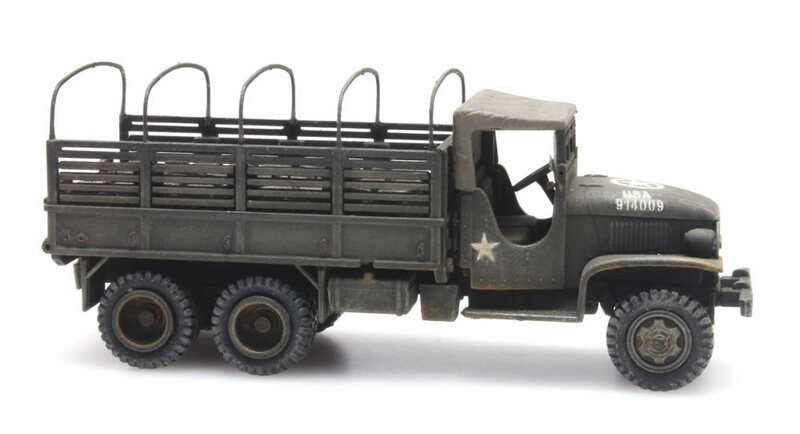 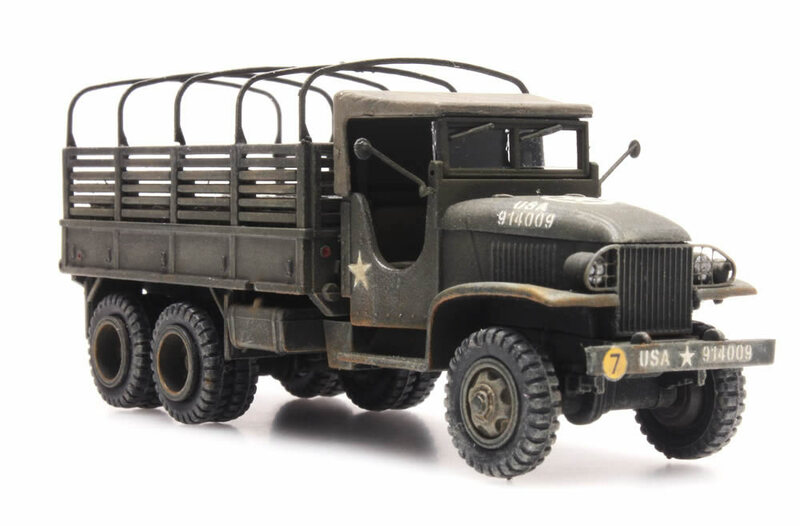 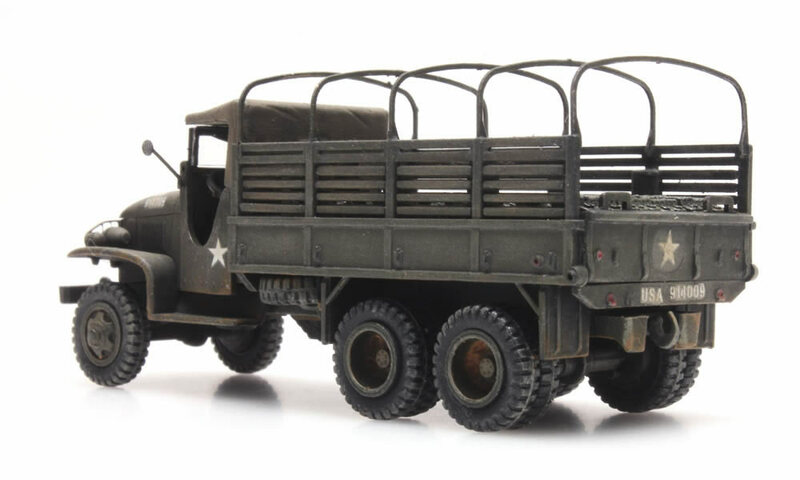 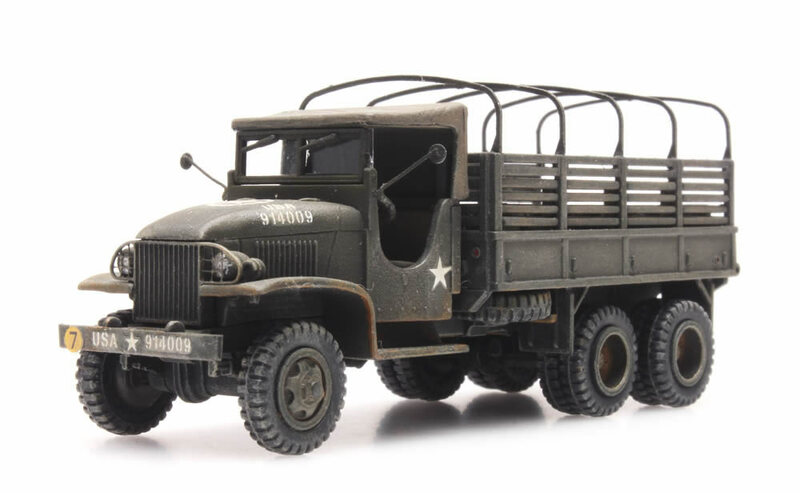 Artitec's 387.346 US Army GMC 353 Cargo Truck is professionally hand-painted and assembled, each model is truly unique. 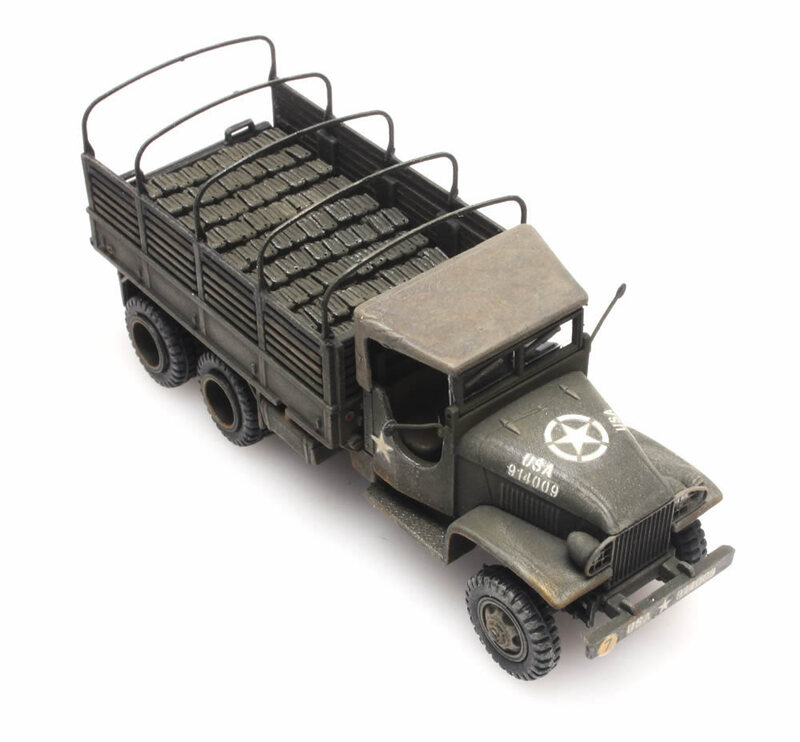 This HO scale cargo truck is highly detailed and would fit perfectly on any HO Scale layout. 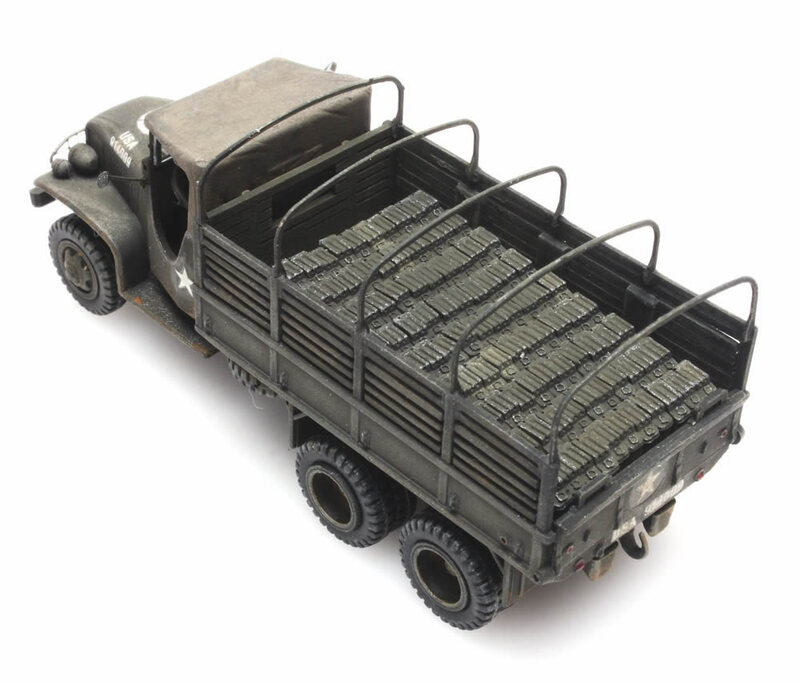 Model would also make a great flat car load. 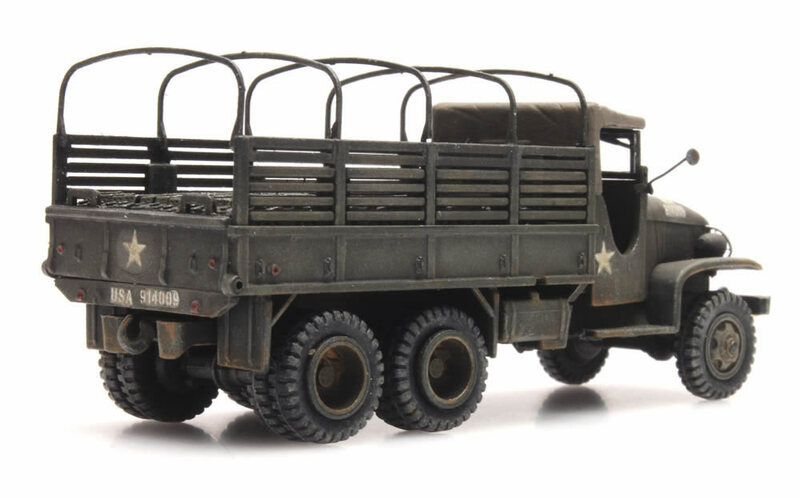 Vehicle is fully assembled, painted and super-detailed.